The Supreme Court has dismissed an application by the City of Burnaby, B.C., to appeal a lower court ruling involving the city's bylaws and the Trans Mountain pipeline expansion. 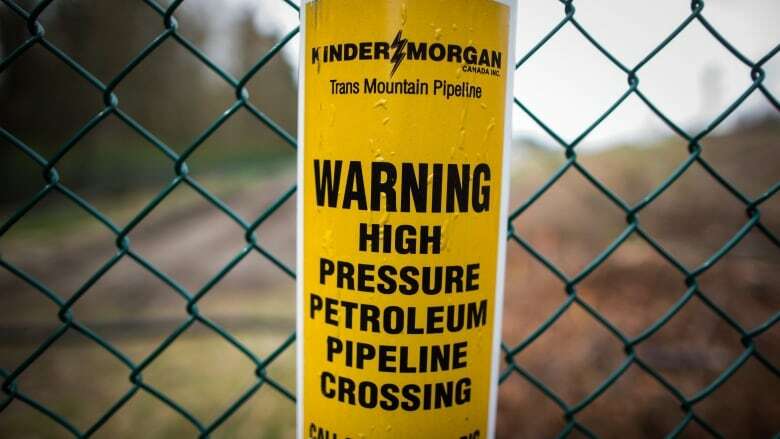 The Supreme Court of Canada has dismissed an application by the City of Burnaby, B.C., to overturn a lower court ruling preventing the city from blocking the construction of the Trans Mountain pipeline expansion. Burnaby asked the country's highest court last spring to consider a lower court decision that denied the West Coast city leave to appeal a ruling by the National Energy Board. That ruling allowed Kinder Morgan to bypass local bylaws during construction of the pipeline expansion. Burnaby had appealed the NEB's decision to the Federal Court of Appeal, which dismissed the appeal with costs on March 23. Burnaby Mayor Derek Corrigan said he's frustrated, but not surprised by the Supreme Court of Canada decision not to hear the appeal. "The lack of status for municipal government and the lack of consideration of municipal government by the federal government is a serious issue and it's one that needs to be resolved and we're certainly going to look to our citizens to continue to press this forward," said Corrigan. 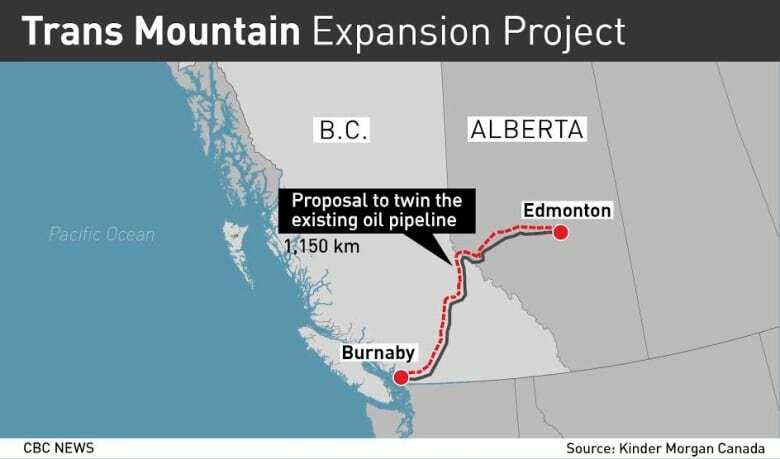 The proposed expansion of the 1,150-kilometre Trans Mountain pipeline will move a mix of oil products from Edmonton to a terminal in Burnaby, B.C., near Vancouver, where it will be exported to markets in Asia. 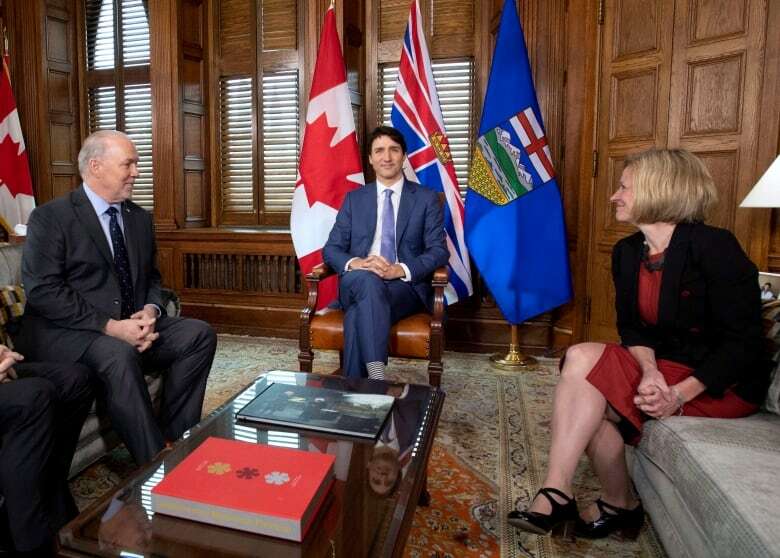 Alberta Premier Rachel Notley, who has been a staunch supporter of the project and the federal government's decision to buy out Kinder Morgan, immediately tweeted that she was pleased with the court's decision. "Our government is batting a thousand when it comes to fighting for this pipeline," Notley tweeted after the decision came down. "When the City of Burnaby tried to block the Trans Mountain Pipeline in court, we intervened — and we won in court and we won again today. In fact, the courts have ruled 17 out of 17 times in favour of Trans Mountain." "This project is in the national interest, it has more certainty than ever and we're pleased it's moving ahead." The federal government in 2016 approved the pipeline expansion, which would triple the amount of diluted bitumen and other oil products moving between the Edmonton area and port facilities in Burnaby. The project faces significant opposition in B.C. 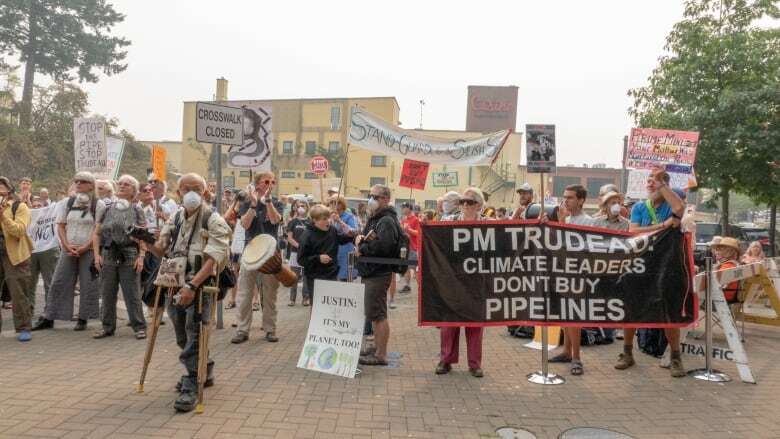 where thousands of people have rallied in protest and the provincial government has raised concerns about the pipeline's possible environmental and economic impact. In June, the Federal Court of Appeal rejected one of several legal challenges launched by First Nations opponents. The province of B.C. has also launched a legal challenge in April which has yet to be heard. It is asking the B.C. Court of Appeal to decide if the province has the jurisdiction to regulate against the "deleterious impacts on the environment" the proposed pipeline expansion might have. It is expected that case may also eventually make its way to the Supreme Court of Canada.